The other thing I love? Red tart cherry juice. And not just because it’s good for you — it also tastes, at least to me, like cherry pie. AND I LOVE CHERRY PIE. 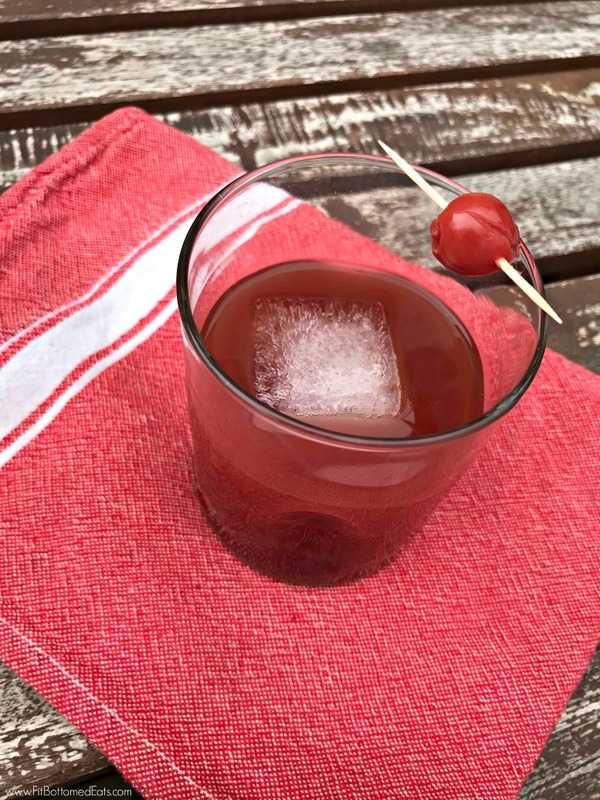 So the evening that I thought to myself, huh, I wonder what would happen if I made a version of an Old Fashioned with tart cherry juice? Well, guys, it turned out really well. It’s still hella simple and quick to make, too! Mix it all together. 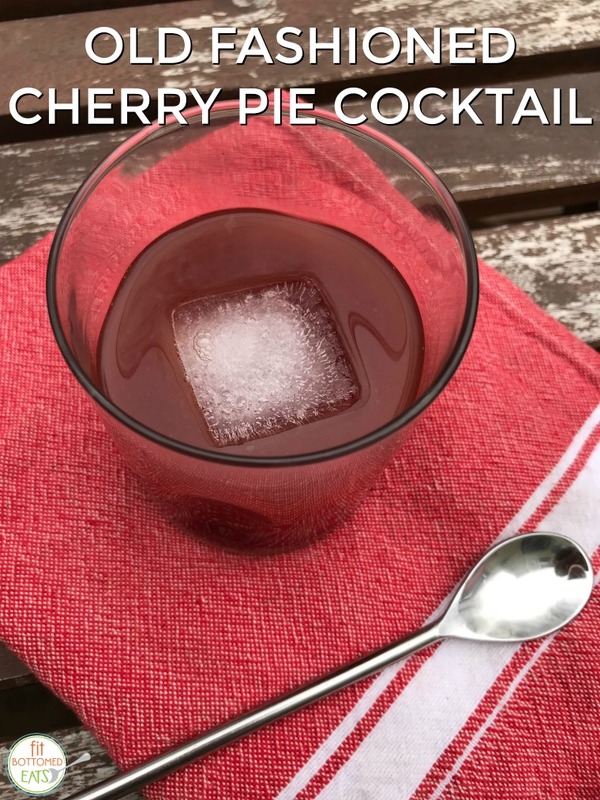 Throw in a big ice cube, garnish with a cherry (if you’re into that sort of thing) and DONE!